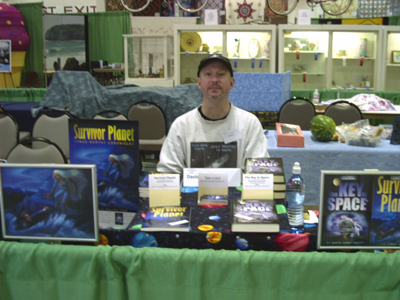 Meet author David House at the Oregon Authors Table at the 2007 Oregon State Fair on Aug. 24 through Sept. 3 in Salem. House will be signing and selling his latest book in the Space-Worthy Chronicles series – the novella Survivor Planet – as well as full-length hardback novel The Key to Space. House is attending the author’s table for the second year, along with more than 30 other Oregon writers who will be there to talk about their books, answer questions and sell autographed copies. 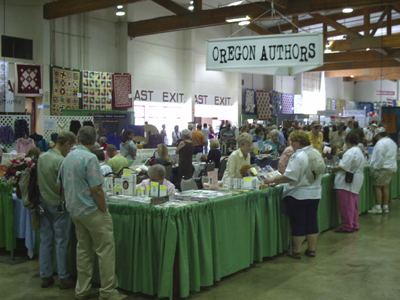 The Author’s Table is located in the Jackman-Long Building, which is next to the Red Gate off 17th Street NE on the west side of the Oregon State Fairgrounds. For a map of the fairgrounds and more information, visit the Oregon State Fair Web site. 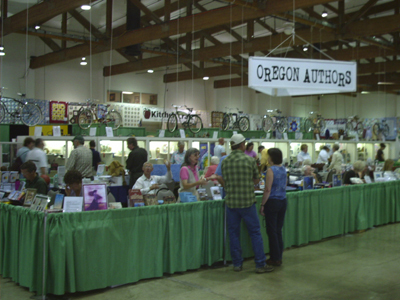 Bring cash or a check book to shop among the Oregon authors – few, if any, will be able to accept credit or debit cards. However, there are ATM machines located throughout the fairgrounds. The nearest to the Author’s Table is in Columbia Hall, the building just to the north of the Jackman-Long Building.